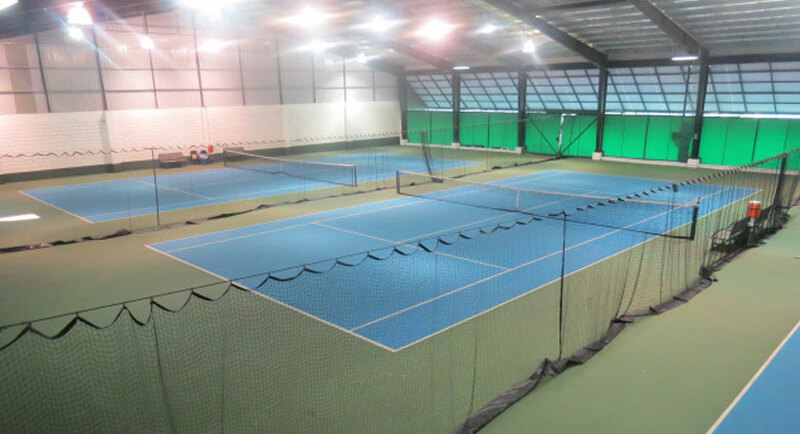 We have 11 professional tennis courts, 6 of which are under roof and they offer proper lighting. 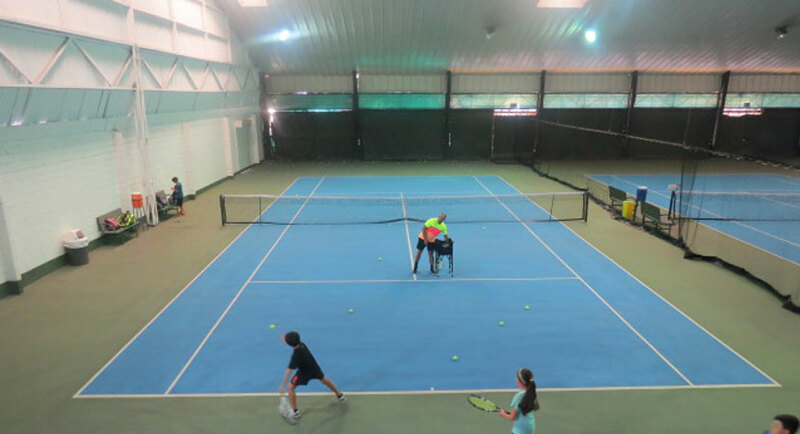 We also offer a Tennis Academy, Private Class and Court Assistant service. We have more than 15 years of experience in teaching this discipline. 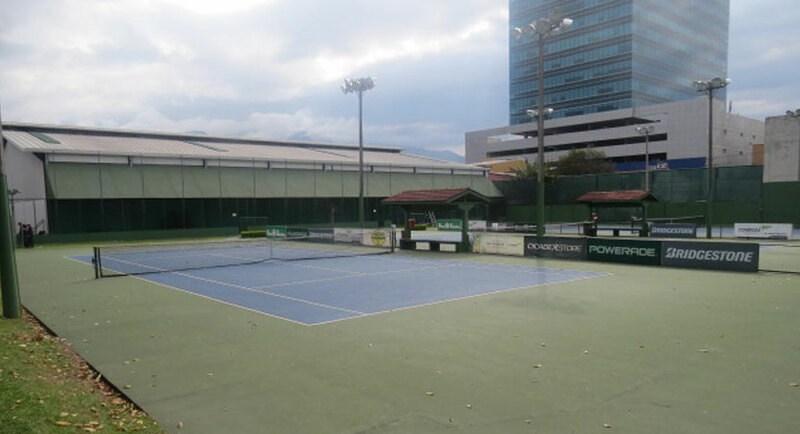 We are based on an international methodology, which is directed by the Mario Céspedes Delgado who has the PTR (Professional Tennis Register), and ITF (International Tennis Federation) in the levels 1 and 2 tutor. 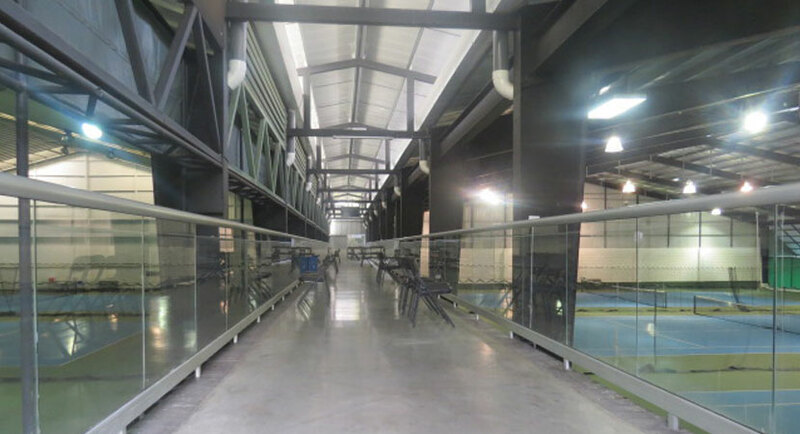 He was also in charge of the training of the teams for the Federation Cup and the Davis Cup. Our Staff consists of 7 teachers with certifications on levels 1 and 2, and two physical trainers of high experience. 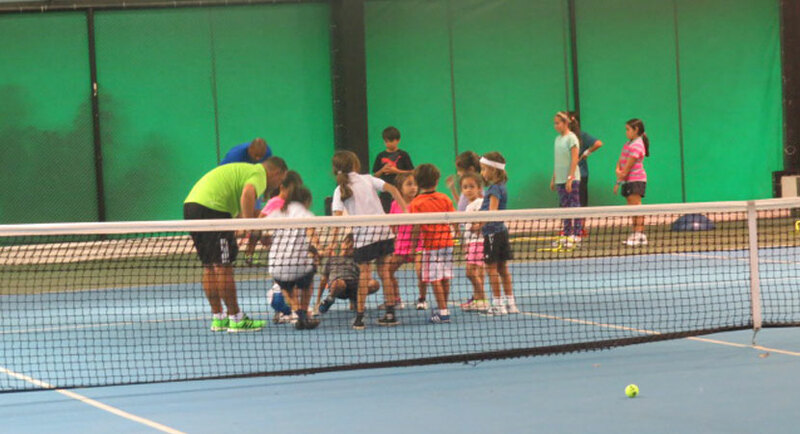 The students will be submitted to an international diagnosis called ITN (International Tennis Number), so that children and young people who have similar levels and ages would work together to better take advantage of the work sessions.